soulmates. a tribute to Alessa, Cheryl and Heather Mason Gillespie. 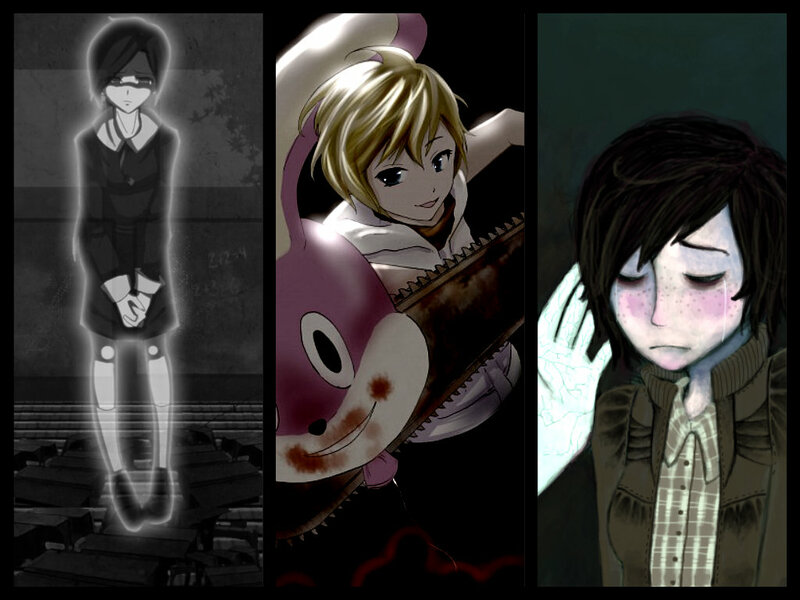 HD Wallpaper and background images in the Silent Hill club.